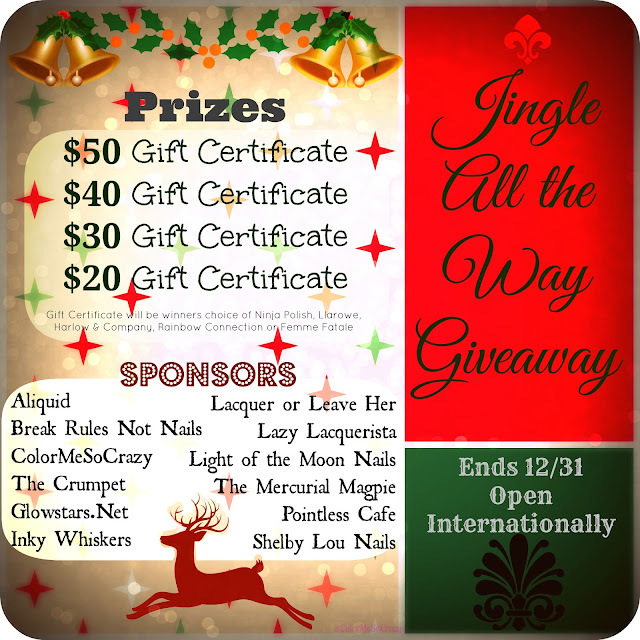 Today I'm in a "you've got to be in it to win it" mood, so I've been on the lookout for giveaways. I remembered seeing this when reading the Crumpet's blog on my phone so I made a beeline to her page. So click here and get entering!